The Indiana State Library is located in Indianapolis, Indiana. Its goals are to serve Indiana residents, to lead and support the library community, and to preserve Indiana history. The Indiana State Library has some genealogy resources. The Genealogy Collection at the Indiana State Library has become one of the largest collections of family history information in the Midwest. It includes more than 40,000 print items (family histories, indexes to records, how-to-books, cemetery transcriptions, family history magazines and more), as well as military pension information. The collection emphasizes Indiana and bordering states as well as eastern and southern states. * Indiana World War II Servicemen It is an online database, based on a cardfile index created by Indiana Division librarians during World War II. From 1942 through early 1946, the librarians indexed the three major Indianapolis daily newspapers for notices of causalities, missing personnel, prisoners, and decorations of Indiana servicemen and women. There are also notices of civilians taken prisoner overseas during the war. In addition, the Indiana State Library has events and public workshops. All events and workshops are free and open to the public. For more information, visit the Indiana State Library website and take a look at the upcoming events. Would you like some help getting started with genealogy? Have you hit a “brick wall” with your research? 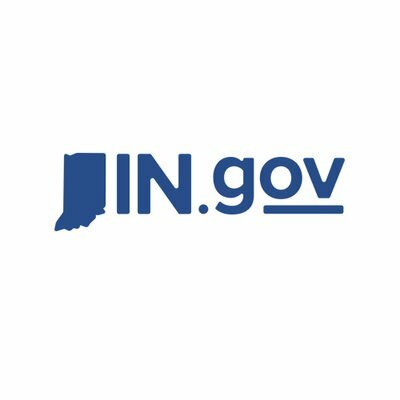 The Indiana State Library has “Third Saturday One-on-One History Consultations”. They are 30-minute individual consultation sessions with one of their reference librarians. These sessions take place on the third Saturday of each month. You must schedule an appointment. All appointment requests must be submitted 5 business days before the third Saturday of the month. Please bring any research you have completed with you.